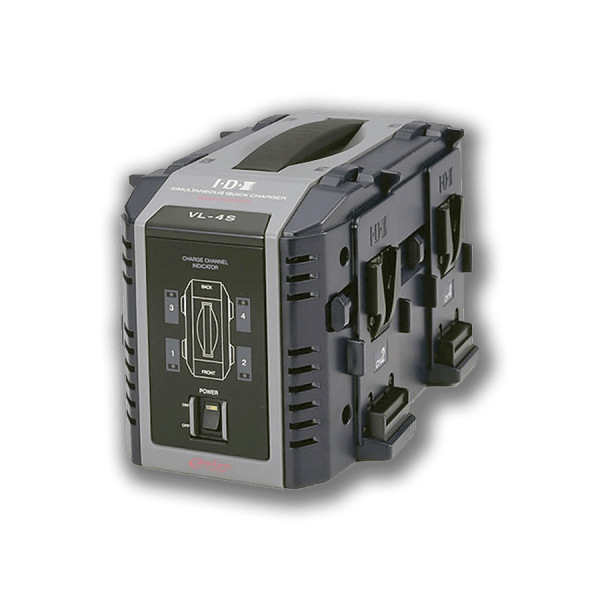 Hire v-lock camera batteries and v-lock chargers for versatile weight / capacity configurations including ultra-light gimbal and aerial. 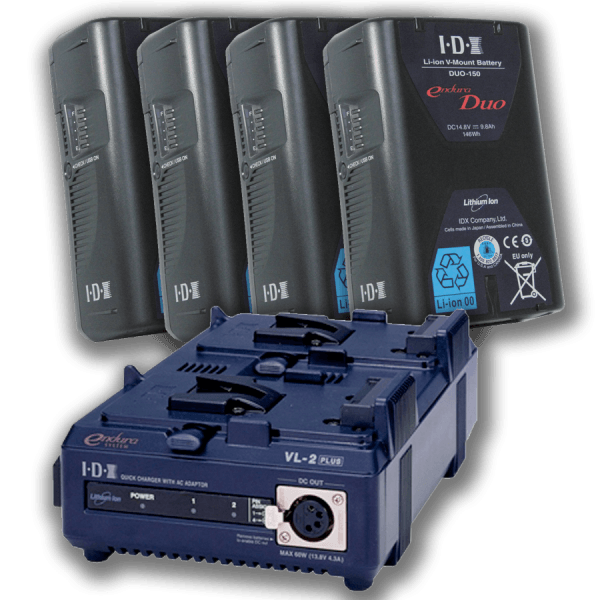 We also have a wide range of production cables, adaptors and other mounting equipment on hand to ensure optimal and agile on-set camera configurations. 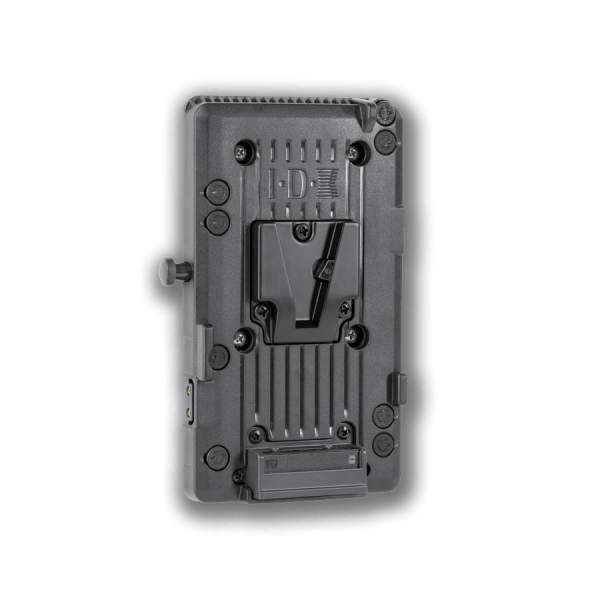 Super compact battery belt clip solution for powering cameras from V-lock batteries. 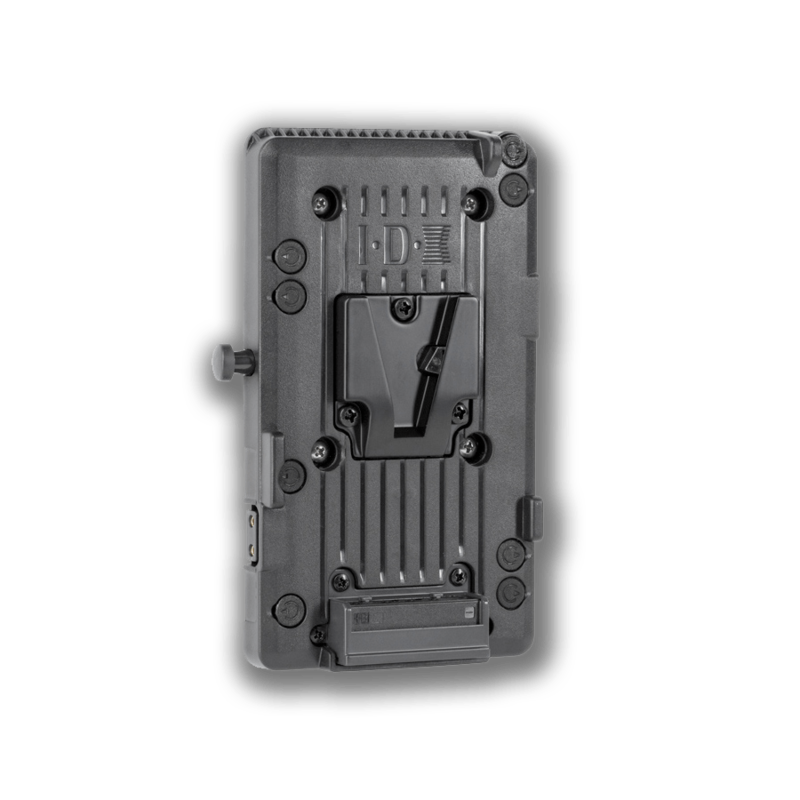 Plate clips easily onto most belts – dual P-Tap outlets provided multiple powering options. 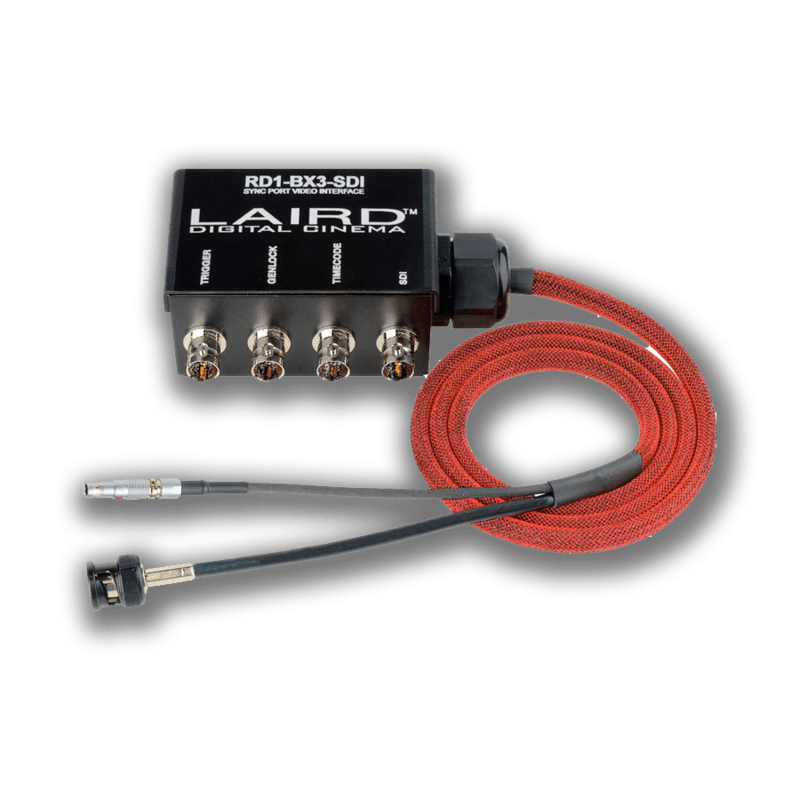 Included 36″ P-Tap to LEMO power wired for all RED cameras to provide 4-pin LEMO power. 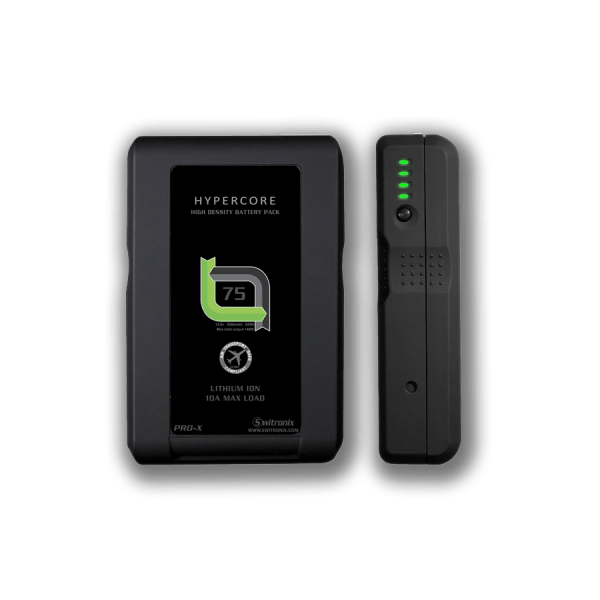 Retaining all the major features of the original HyperCore battery, the Switronix HyperCore Slim is simply a slimmer version intended for UAV and gimbal applications as well as any other application requiring a low-profile battery. 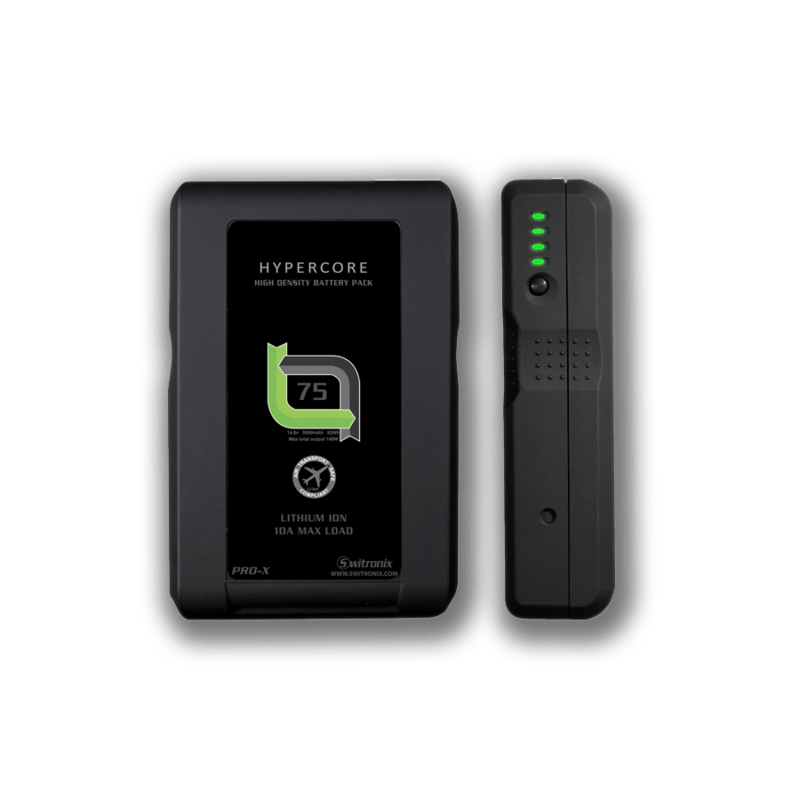 Rated at 82Wh nominal, the HyperCore Slim is also TSA-friendly, falling under the 98Wh air travel limitations, and this is reinforced by the “Air Travel Compliant” logo on the front of the battery. 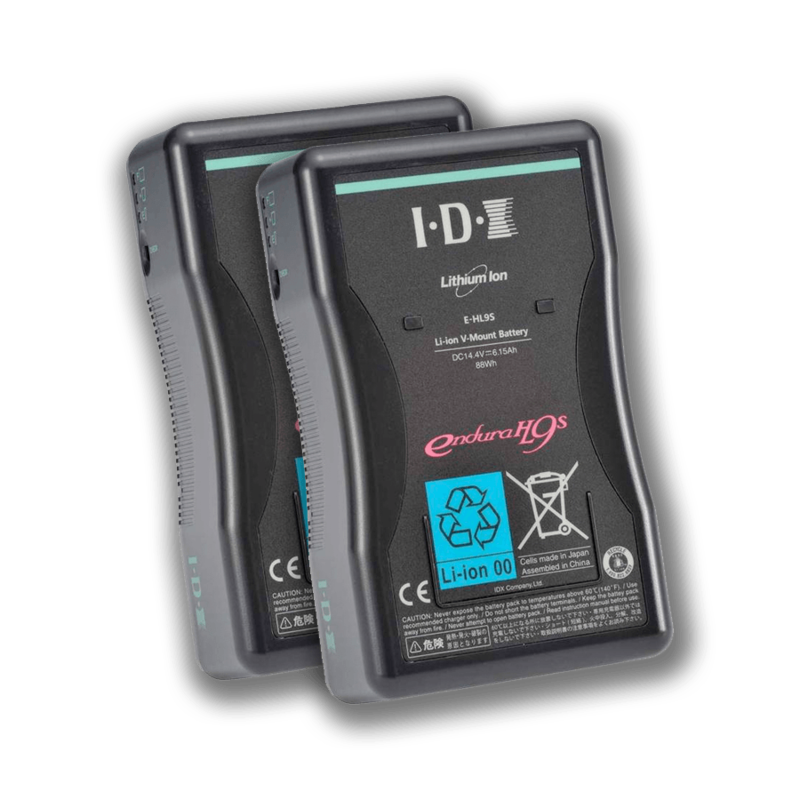 The compact and lightweight ENDURA-7S has a capacity of 68Wh and features an integrated 3 step LED Power Indicator to display the battery capacity status. 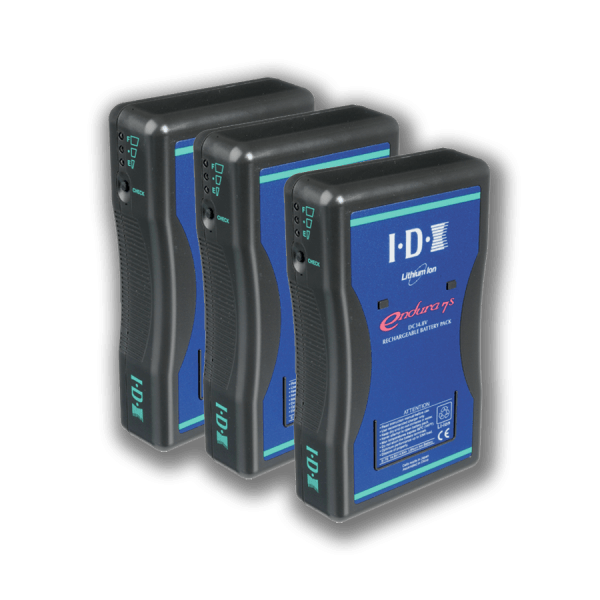 Economical and distinctive in design, the E-7S is built to the highest standards of quality, safety and reliability proven in all ENDURA batteries. 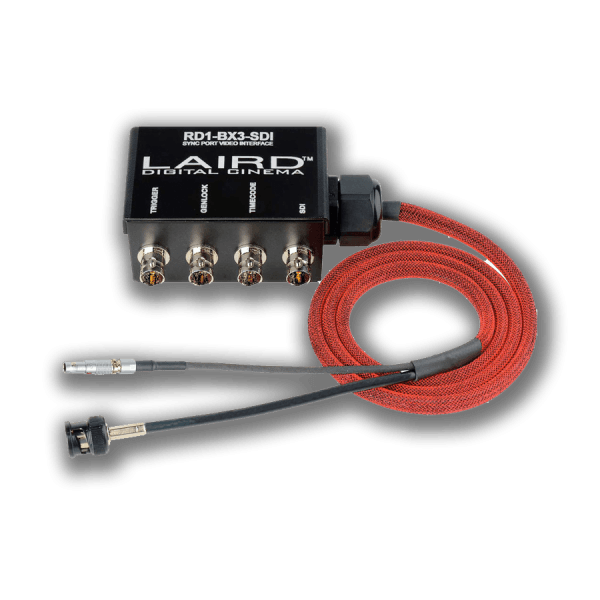 Weighs only 1.15lb – ideal for gimbal & aerial work. 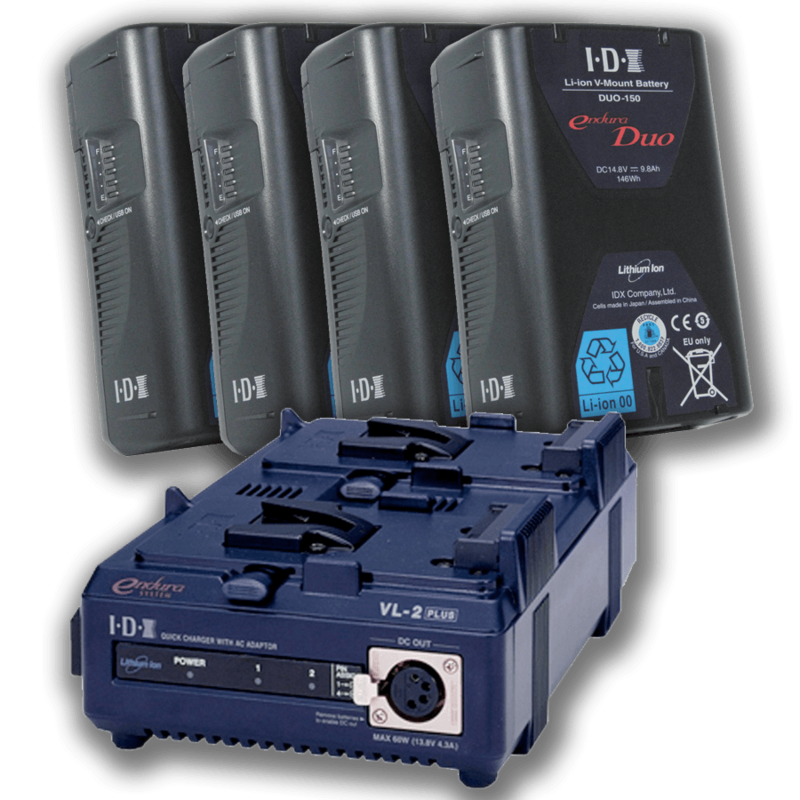 High capacity 146Wh batteries equipped with 2 x D-Tap and 1 x USB for powering peripheral equipment. 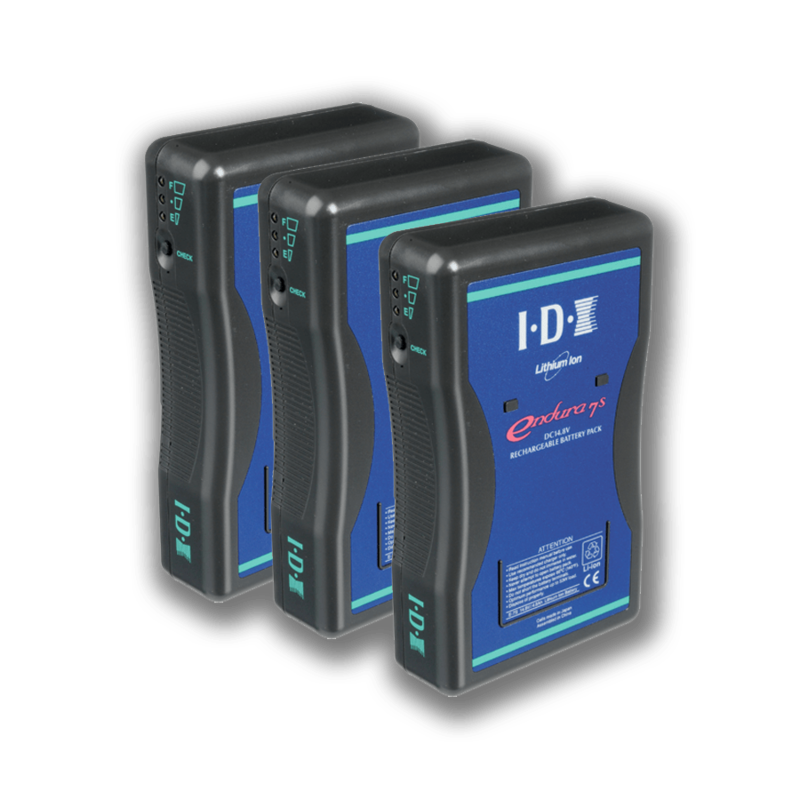 DUO 150 Li-Ion batteries are designed for the digital cameras where high current loads of 10A/120W are standard. 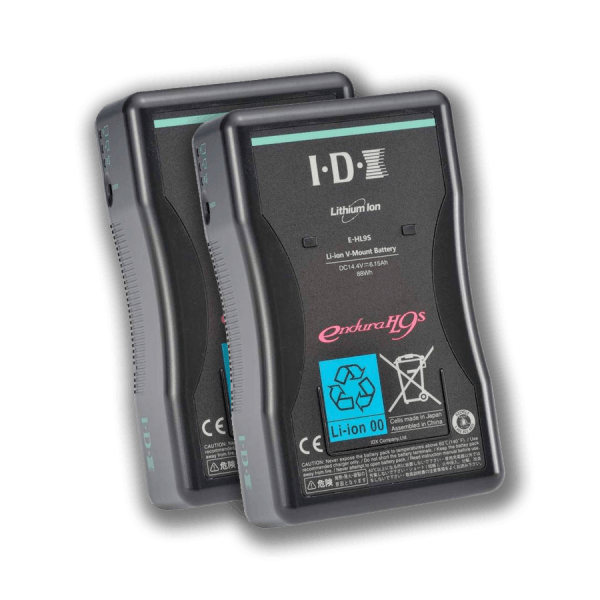 These batteries are under the 160Wh IATA limit for carry-on aircraft baggage. 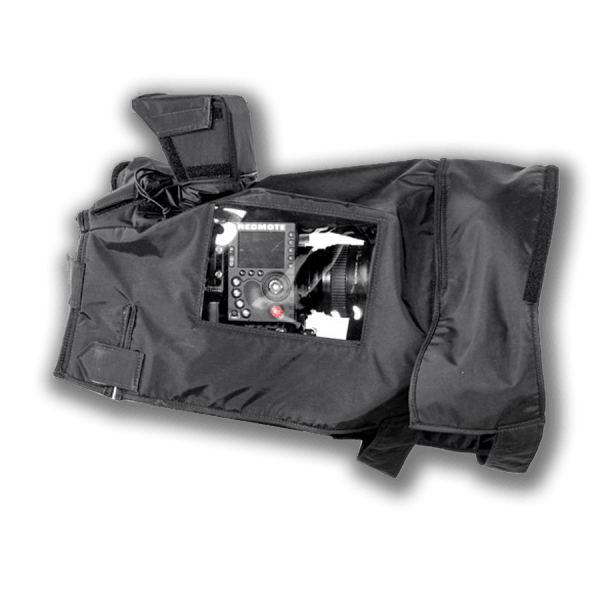 Ombre Rain Cover suitable for RED Epic / Dragon Scarlet Cameras. Also suitable for RED Weapon / Scarlet-W / Raven. Cover features see through plastic windows for viewing the lens area and REDMOTE and cutouts for LCD Touchscreen and Bomb EVF with UVF Mount v2. 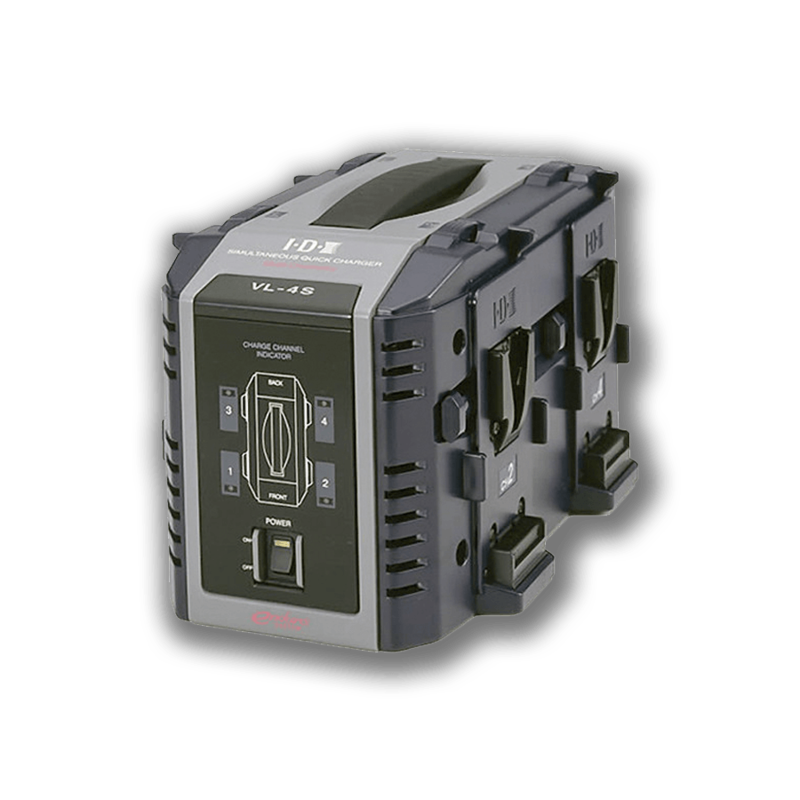 Expandable rear module area allows any RED module or battery adapter to be added. 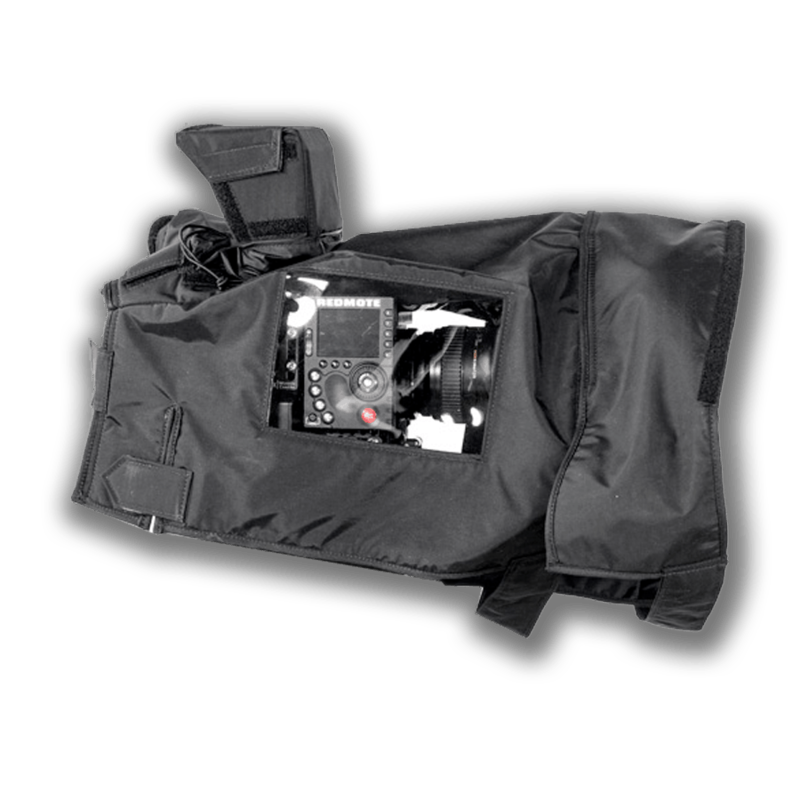 Includes plastic covers that attach to mattebox front preventing rain from splashing the lens between shots plus a cover for the Touchscreen area.